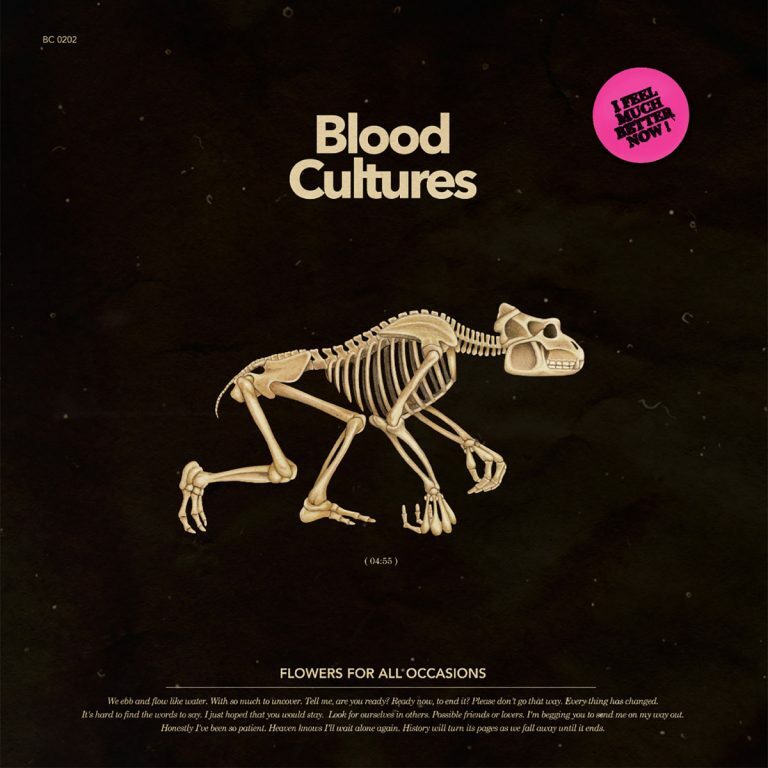 Fresh off a slew of big shows at SXSW, the completely anonymous, balaclava-clad dreamy psych-pop band Blood Cultures has re-emerged to share their first new single of the year. Called “Flowers For All Occasions,” a dreamy bedroom pop track to make you question your existence surefire. The sounds are dark and dancing, electro-weird, mixing elements of nostalgia for a time not experienced (see: anemoia) with the disco that didn’t die back in the 80s. The end result is an earworm that, much like the title, is a favorite for almost all occasions.